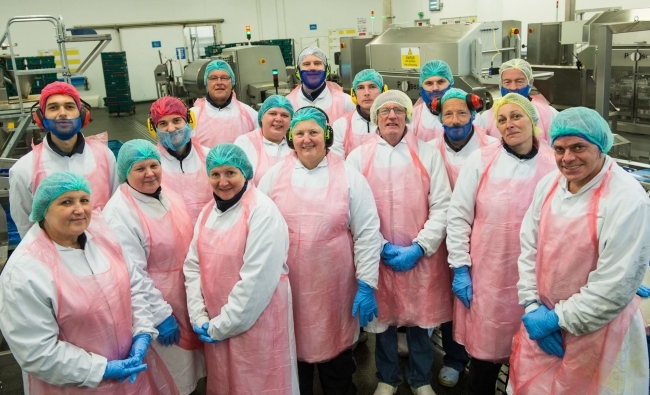 2 Sisters Food Group has invested £5 million in the expansion and upgrade of its secondary processing site in Grimsby. The investment at Five Star Fish comes on the back of new chilled business that was won at the turn of the year. • The site employs around 500 colleagues at its site at Great Grimsby Business Park. • The business was formed in 1985 with the original aim to supply the food service market with frozen coated fish. 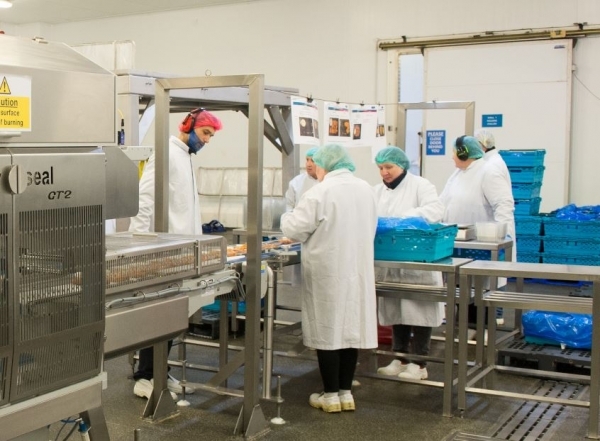 • Five Star Fish was bought by 2 Sisters in 2010 and began supplying retailers with chilled coated fish in 2012. • The facility offers both chilled and frozen coated fish for retail and food service outlets.